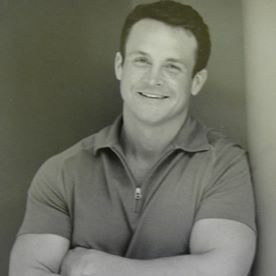 William D. Jones, MD, provides occupational and preventive medicine services to patients through his Oklahoma City, OK, private practice. Besides his medical commitments in OK, William D. Jones, MD, serves as the Irish Setter Club of Oklahoma’s dog-show secretary and enjoys spending time with his Airedale terrier puppy. The American Kennel Club first recognized Airedale terriers in the late 1880s. 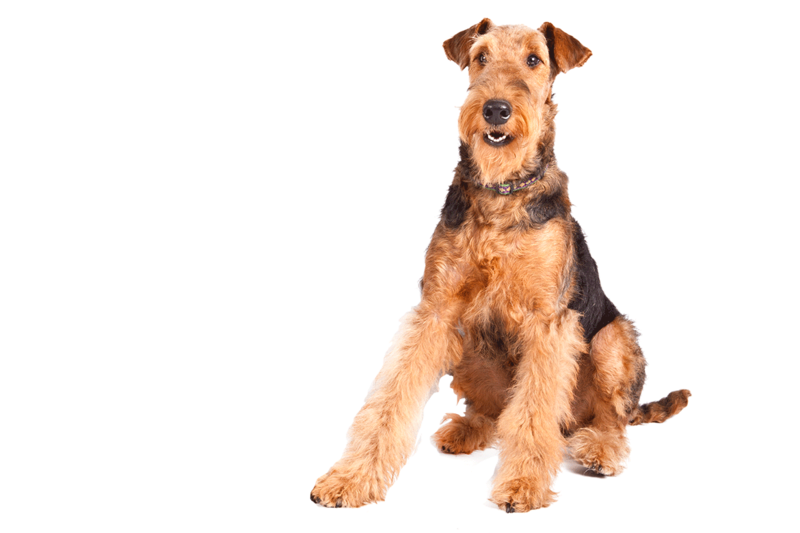 When compared to all other breeds, Airedales are medium sized, but they are the largest of all terriers. Defined by their unusual and charming appearance, Airedales typically have a long head featuring a beard and mustache. Like other terriers, they are highly intelligent. The origins of the breed go back to 1840s Yorkshire in England, where the ancestors of modern Airedales hunted badger and other game alongside workers in the mining and wool industries. The dog’s vaunted intelligence make it adaptable to work beyond hunting. In fact, Airedales served in a military capacity during many wars. The breed’s intelligence, appearance, and temperament have made it a popular pet for decades. Notable Airedale owners include American presidents like Woodrow Wilson and Warren G. Harding.